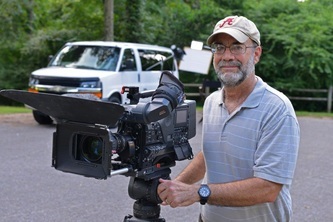 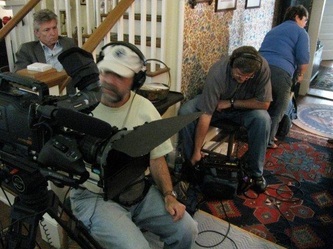 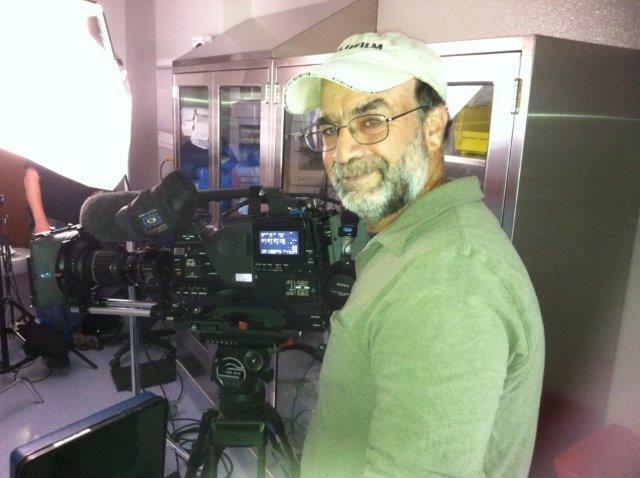 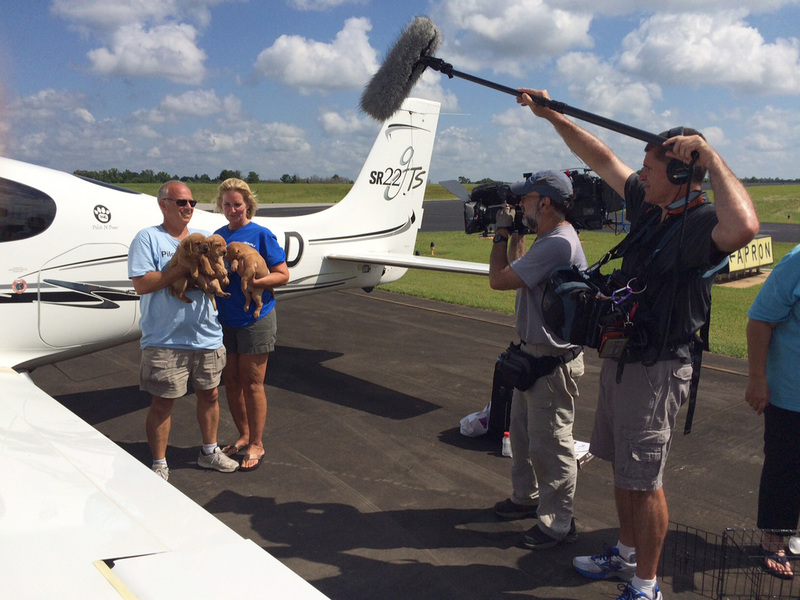 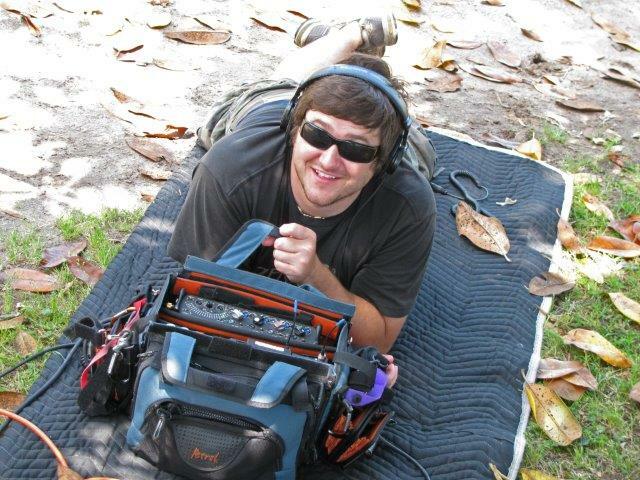 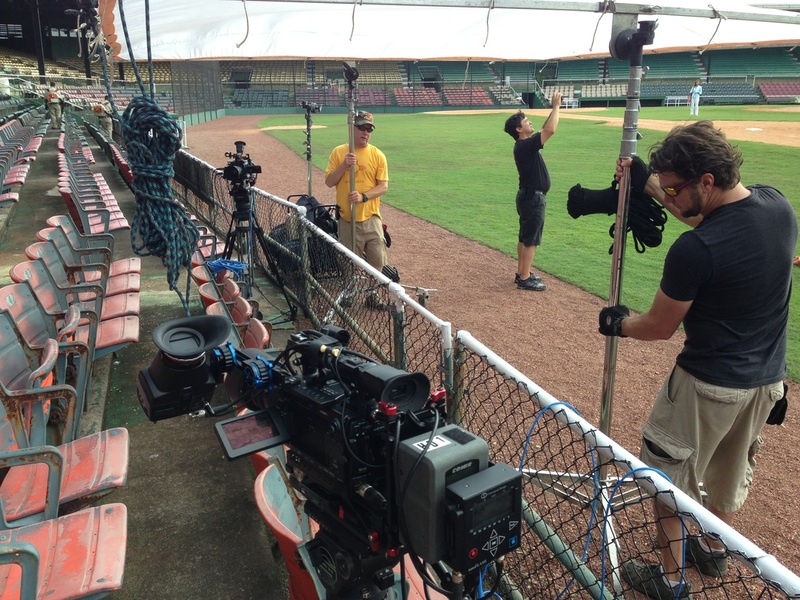 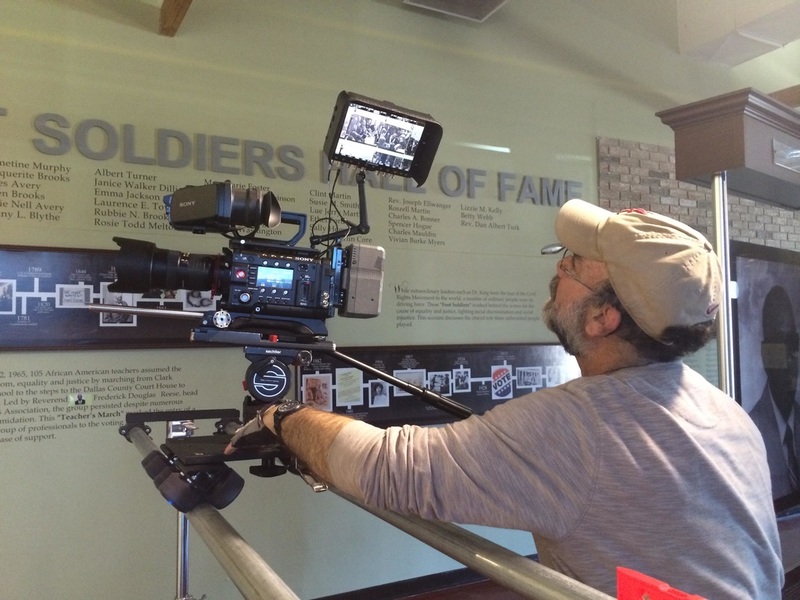 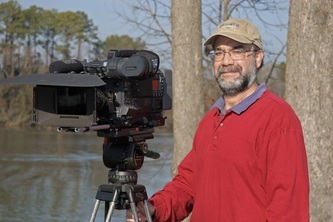 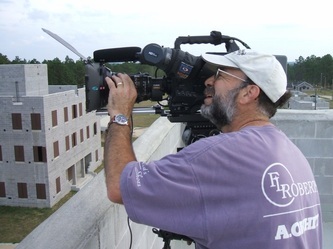 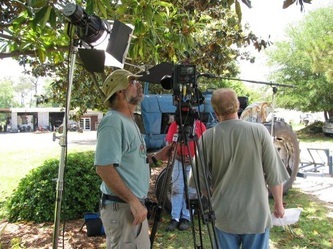 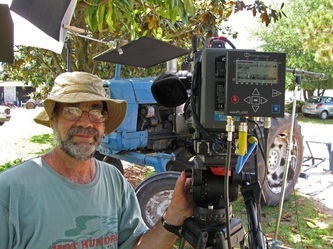 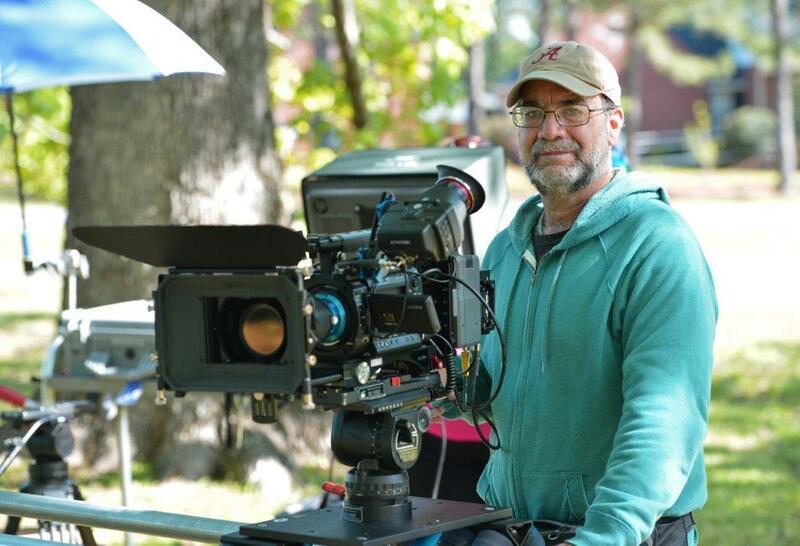 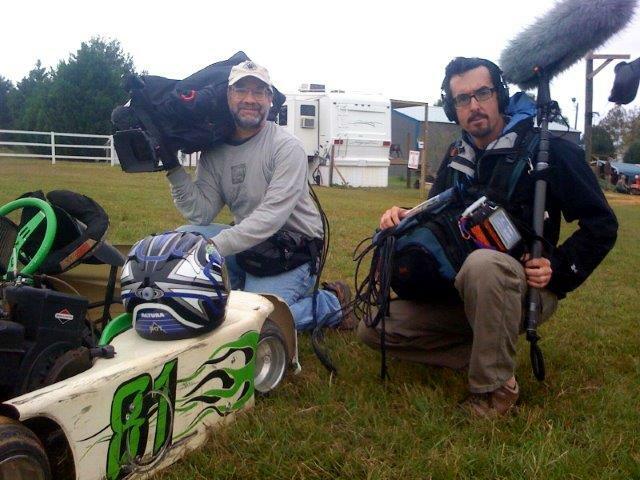 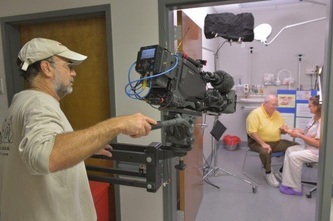 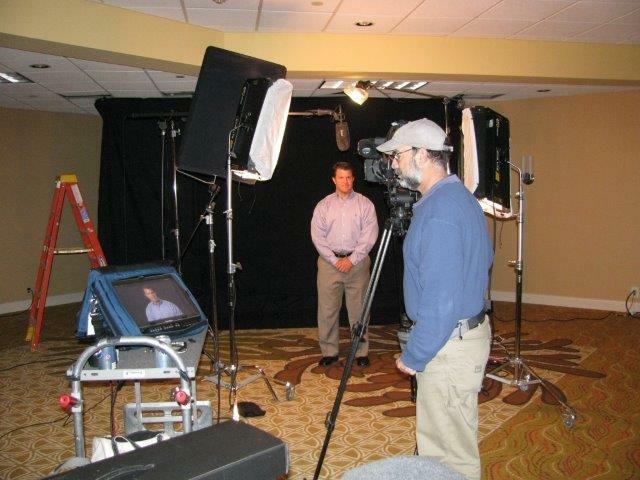 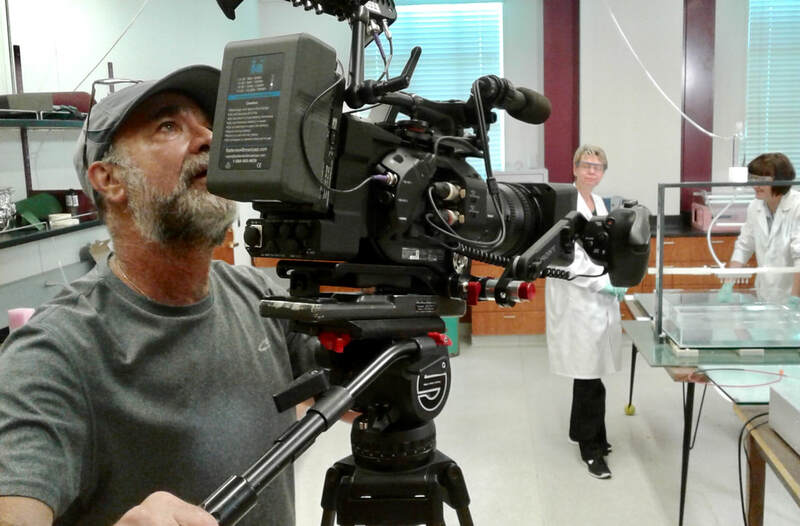 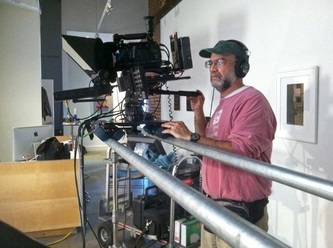 With great production resources available close by in Atlanta, Birmingham, and Nashville, Allen Rosen Productions can deliver many types of cameras, digital acquisition devices, Satellite Trucks, Studio Space, Grip Trucks and more. 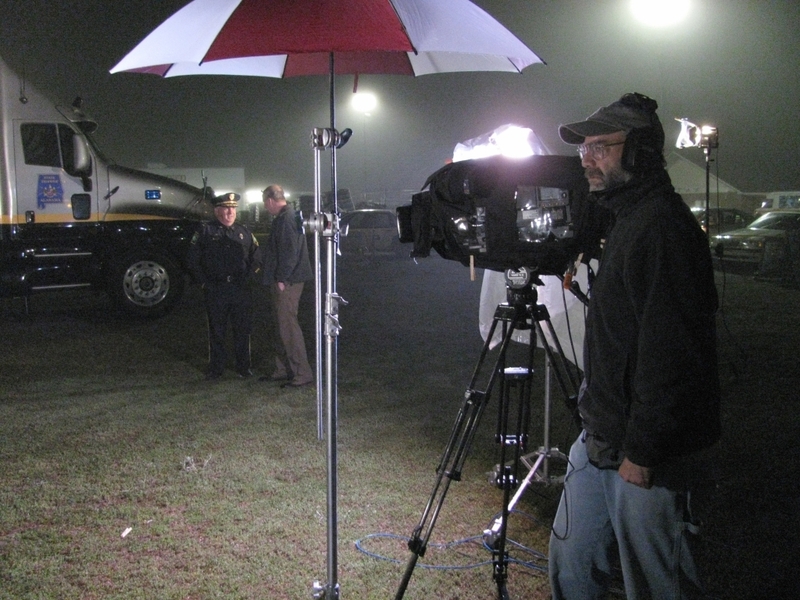 OUR 1 TON CHEVY EXPRESS PRODUCTION VAN is equipped with 1700 watts of built-in power…. 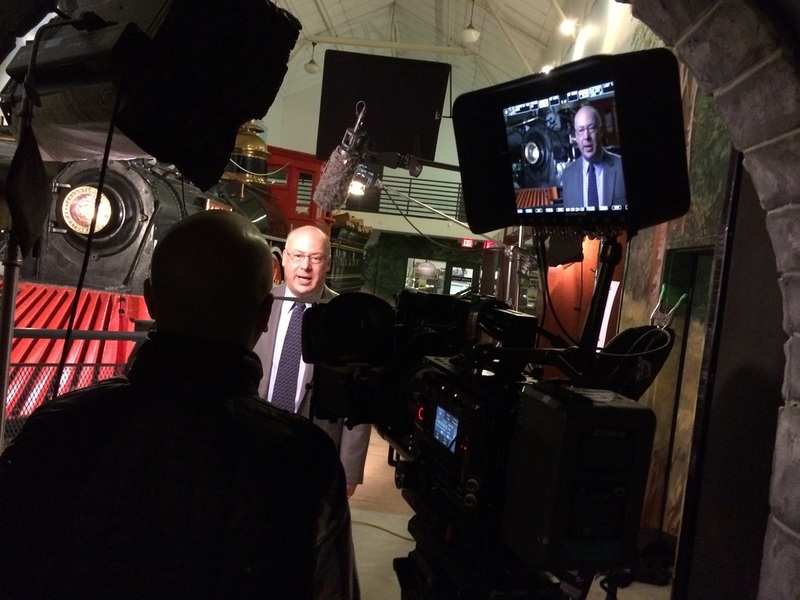 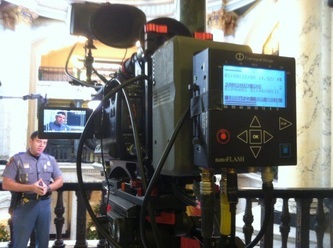 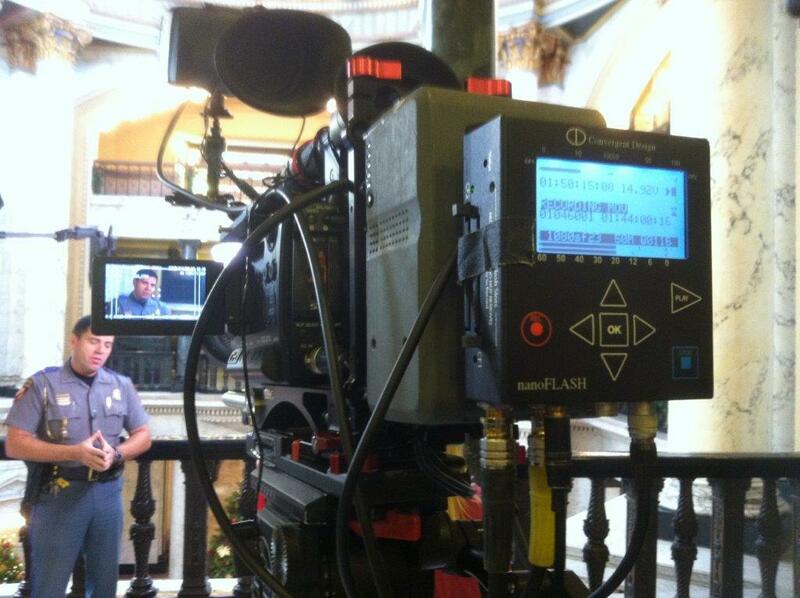 Our Broadcast quality lenses include high quality HD glass as well as digital cinema lenses. · and the Abel Cine HDx35 B4/PL Optical Adapter which allows the use of the 2/3 inch HD glass on the F5, F3, and other PL mount cameras. 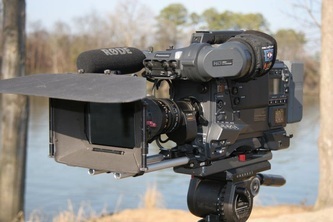 We have digital recording options, from 4K capable SXS cards in the Sony F5 – to onboard external 4K, Pro Res and 4:2:2 recording with our Convergent Design Odyssey 7Q and NanoFlash units – and more devices to come! We routinely cross-rent other digital formats with the varying needs of our clients. 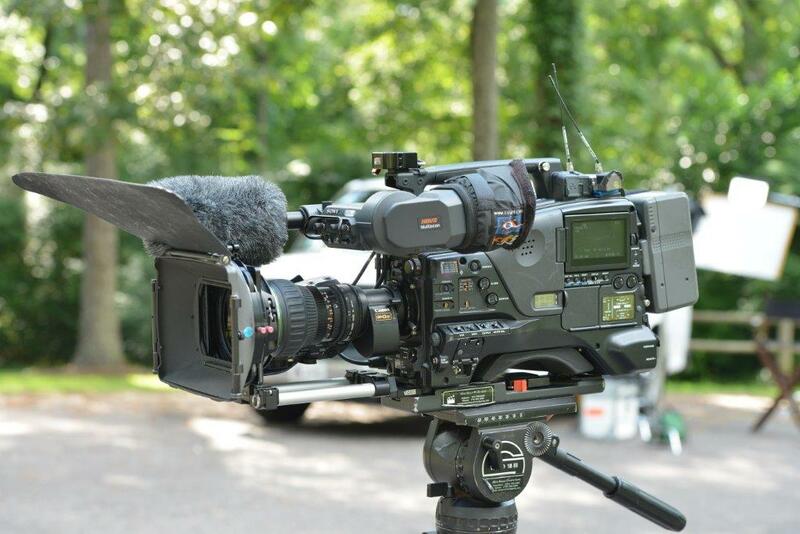 We also have Matte boxes and filters, Sachtler camera Support, Panasonic 17” HD field monitors, Sony Hi Res field monitors, hand-held HD monitors and plenty of batteries for everything. Our various audio kits include the Sound Devices 664 Field Production Mixer, the Sound Devices 442 Field Production Mixer, Lectrosonics digital wirelesses, Lectrosonics SR camera hops, Sanken and Tram Lavs, Sanken CS-3 and Sennheisser 416s on KTEK boom poles, Digital Transcription Recorders, and a wide range of support gear and adaptors. 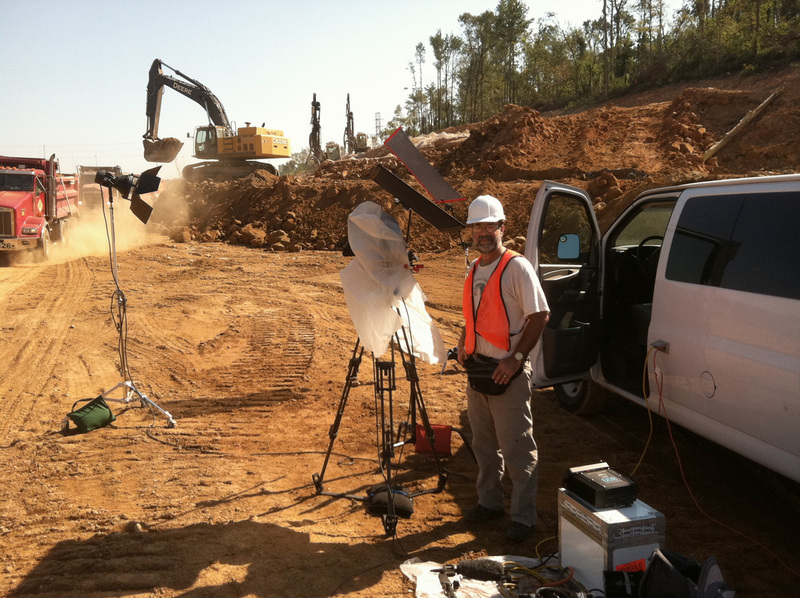 Our lighting kits have many instruments including our 1X1 and 9X9 bi-color LED lights. 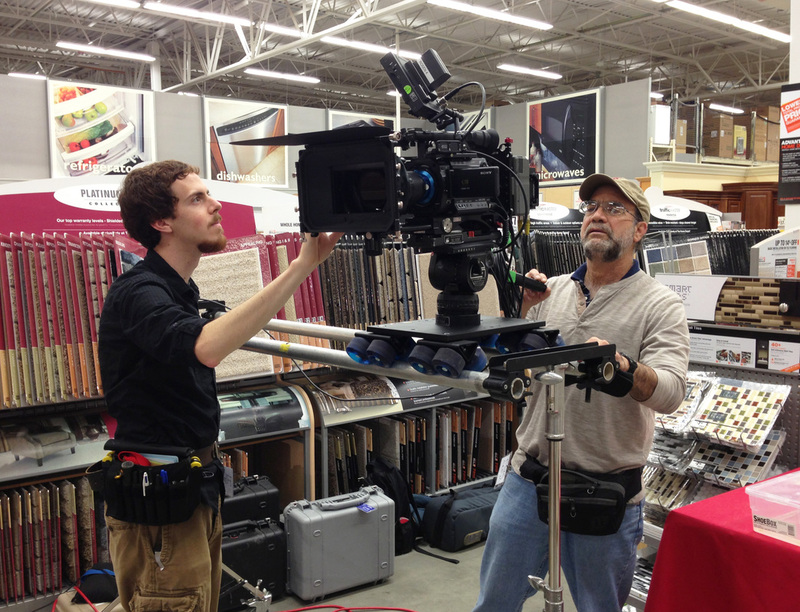 One or two of our many Kino Diva 400s on a rolling stands is always on the truck, and our 800 watt K5600 Joker and other HMIs are available. 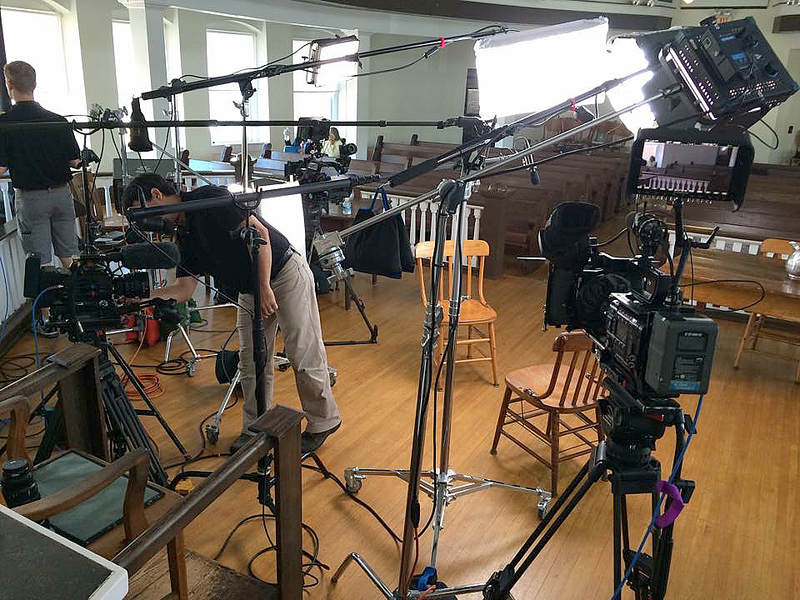 Our tungsten lighting includes LTM, Arri and Altman fresnels, open faced lights, pattern makers, soft boxes, reflectors, and a wide assortment of gels and scrim. Grip gear includes C Stands, a large assortment of clamps, flag kits, 6X6 and 4X4s, duvoteen and window gels, backgrounds, and many accessories including dimmers. And we routinely rent grip trucks as needed for larger productions. Our EZ FX jib and Dana Slider dolly add great motion to your shots for a reasonable price. 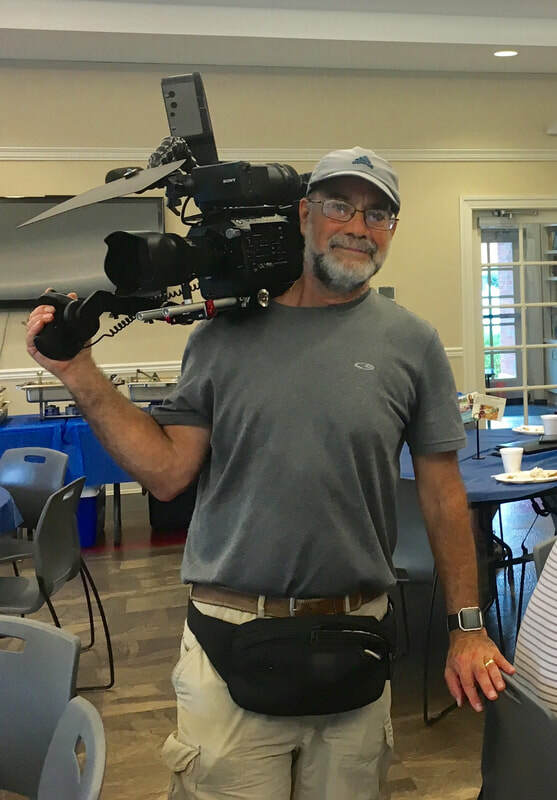 If we don’t have what you need – we can get it! !